Our Community will elect a Mayor and two Commissioners to the Thurmont Board of Commissioners on October 31, 2017 and I ask for your support as I campaign for the office of Mayor. I believe that my longstanding involvement on the civic and municipal levels and my leadership experience will serve the residents of the Town of Thurmont well. During my terms as Commissioner and Mayor I have worked re-establish the lines of communication between our elected officials and residents and we now enjoy a more civil, respectful and caring Board of Commissioners. One of my first actions as Mayor was to implement a Thurmont Facebook page to help keep residents up to date on local issues and events. I also encouraged residents to use of the Frederick County alert system, resident can register and will receive emergency notifications via email, text, etc. It will be my goal as Mayor to continue to bring to the office civility and respect, easier access, a higher level of involvement in the community, and to continue to keep our resident informed on local issues and events. 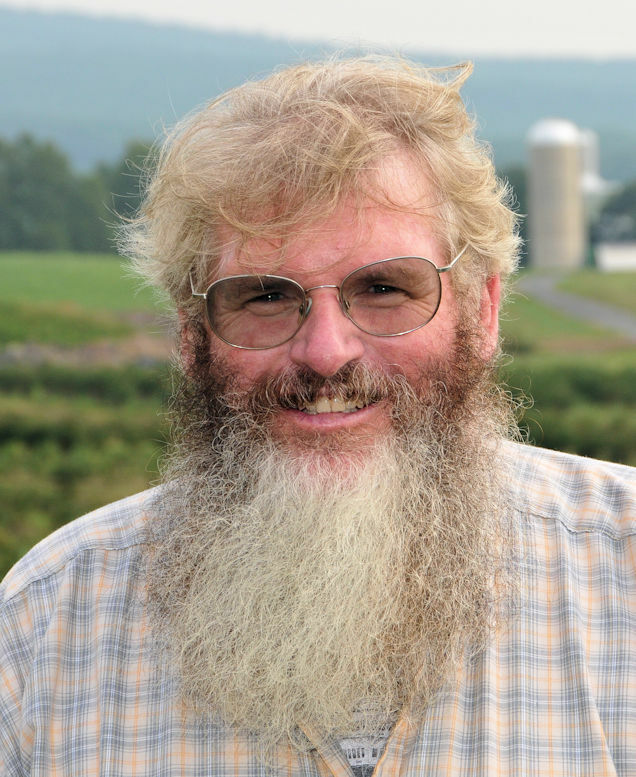 I have a deep and genuine love for Thurmont and I believe my lifelong interest in our community and my participation in events, service as a community volunteer, municipal commission member and elected official clearly demonstrates my commitment to our Town, our residents and our way of life. Please review the information on these pages and feel free to contact me with any questions, concerns or comments you may have about my candidacy, my platform or any local issues you are interested in. 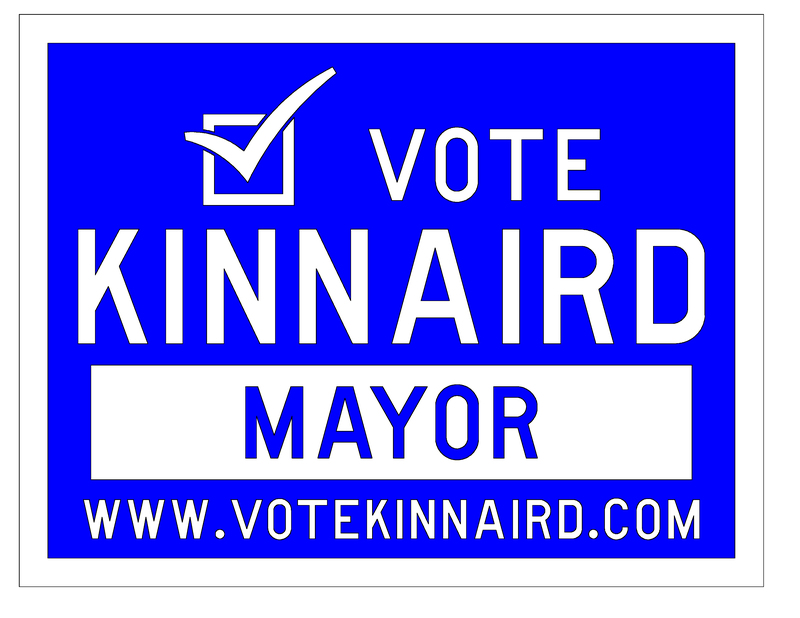 Would you like a sign for your yard or do you want to offer your support? Go to the Contact page for more information. Click here to download a printable version of the campaign poster. Over 4,500 images from the 1880’ to 1960’s are one mouse click away! 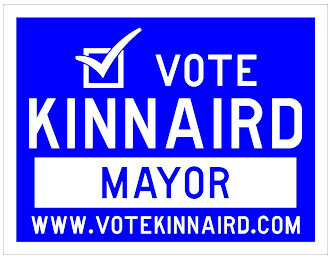 This web site is published by authority of John A. Kinnaird candidate for the office of Mayor of the Town of Thurmont. Site created and published by John A. Kinnaird, 106 North Church Street, Thurmont, MD 21788.